This makes me pretty happy. 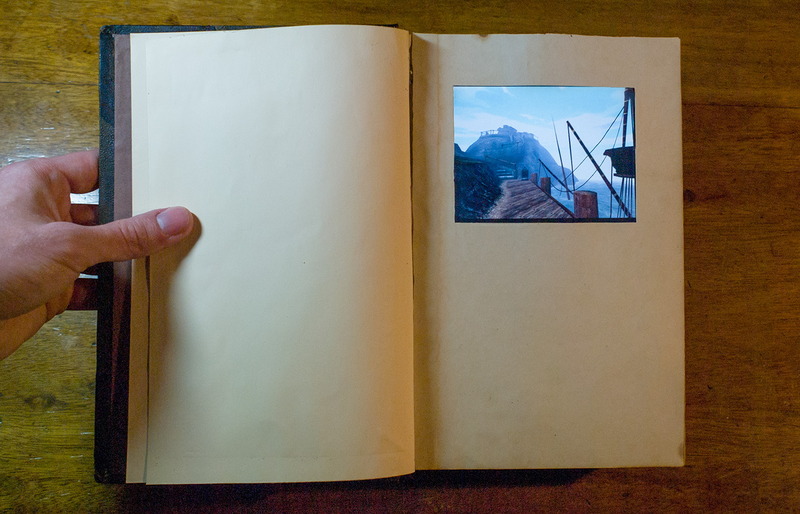 Mike Ando has created a real, working Myst linking book. Well, actually it's a Myst-playing PC inside a hollowed-out book identical to the original Myst book, but it's still gorgeous. 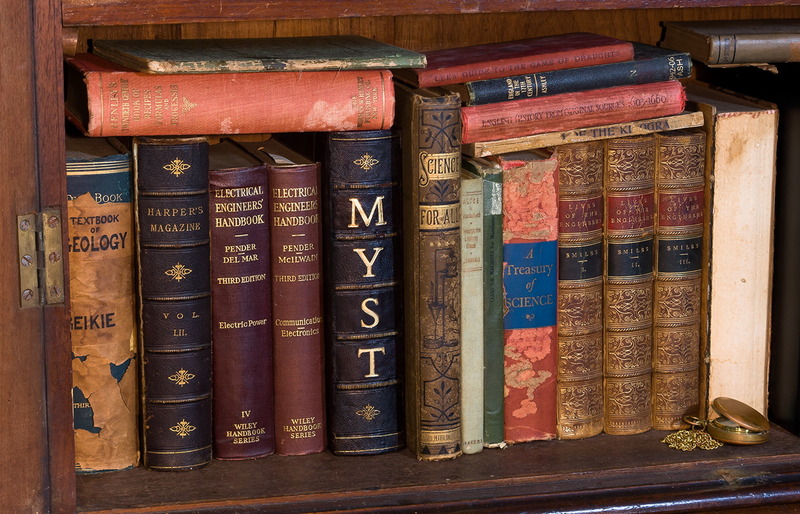 I am a lifelong fan of Cyan Worlds' Myst games, especially the first two. They occupy a special, formative part of my mind. Something else which I am excited about, but which I have yet to fully investigate is Mystcraft, a Minecraft mod which allows players to create linking books and write descriptive books and use them to travel between worlds. That seems to rank among the best ideas.